“Everywhere you look around the U.S., people’s mobility choices are changing . In crowded and congested cities, especially, many are reconsidering their transportation options. That’s why earlier this year, we created Ford X, a division within Ford Smart Mobility, LLC that aims to quickly build, acquire and pilot new transportation products and services. 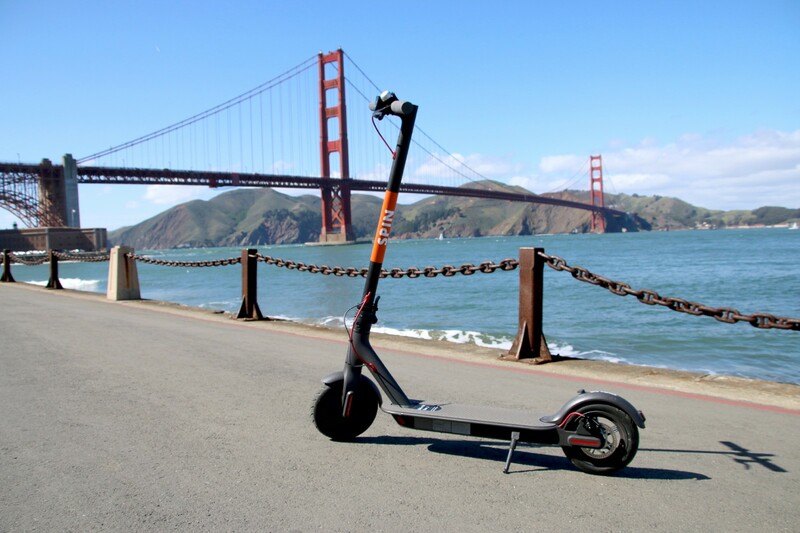 And today, we are excited to be accelerating our efforts to provide micro-mobility solutions with the acquisition of Spin, a dockless electric scooter sharing company based in San Francisco.” – Ford. Established in 2016, with $8m in funding – Spin, which is currently available in 9 cities and 5 campuses, was acquired at a valuation of ~$90m according to The Wall Street Journal. Within the next year and a half, Ford aims to offer Spin in more than 100 cities around the US. 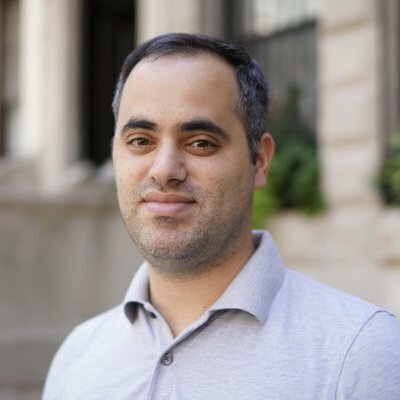 “As more people consider scooters to be a viable mobility option, now is the right time for Ford to work closely with Spin’s highly experienced and dedicated team to help expand their service to more cities. The acquisition of Spin is an important step towards realizing our ambitious vision for the future of urban mobility and we couldn’t be more excited to welcome Derrick, Euwyn, Zaizhuang, Benny, Ben and the rest of the team to Ford.” – VP, Ford X, Sunny Madra.